It was a case of shalom and l’hitraot for a group of Hebrew teachers who have just returned from a new education seminar in Israel. 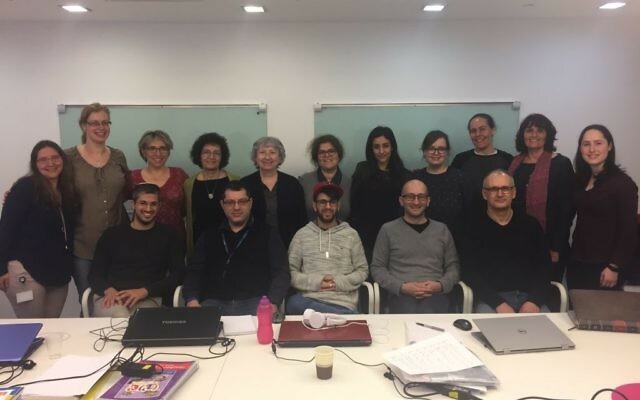 Eleven teachers from JFS, JCoSS, Yavneh College, Hasmonean, Immanuel College, Lubavitch Girls Senior School, King David Manchester and Leeds JFS took part in the four-day programme organised by Partnerships for Jewish Schools (PaJeS). 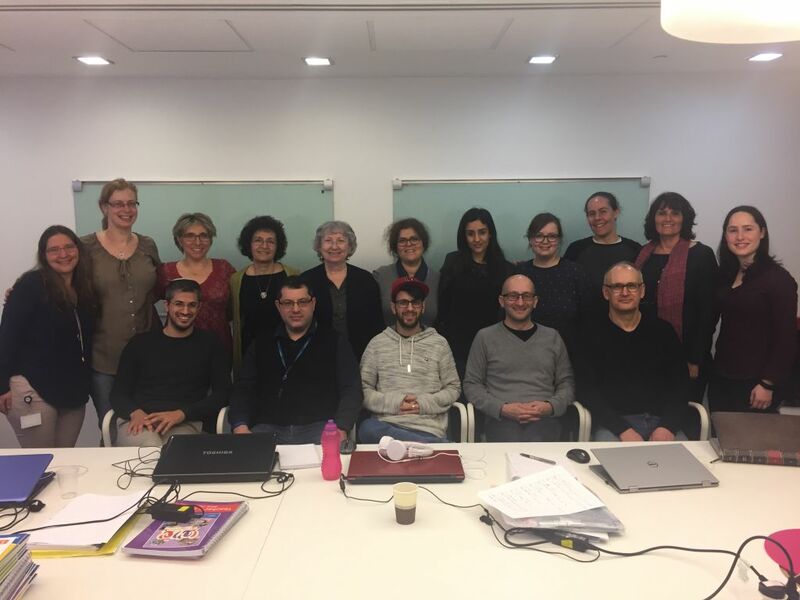 The course, held at the Centre for Education Technology (CET) in Ramat Aviv, was aimed specifically at teachers specialising in Modern Hebrew and the Wohl Yesh Va’Yesh Hebrew Programme, which has been developed by CET and PaJeS for UK secondary schools. Samantha Benson of PaJeS, said the programme had given participants the tools to “support and inspire their colleagues”.